The Samsung Tab 2 10.1 tablet is one item that should not be missing from your collection if you call yourself a gadget enthusiast. Packing up a 1 Gigahertz dual-core processor and running Android 4.0, this tablet is the best pick if you want a good mix between the performance of a laptop and the portability of a tablet and you don’t want to pay a ton of money for it. 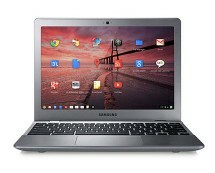 Check pcworld.co.uk for the best tablet deals – you can find cheap tablets and, most importantly, you can get your Samsung Tab 2 10.1 for £189.97. 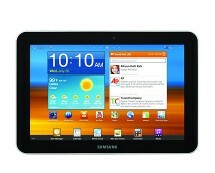 Samsung Tab 2 10.1-inch – a competition for the iPad? This is the most common question when talking about a tablet: can it compete with the iPad? In this case, the answer is no, as the Samsung Tab 2 is not a competitor for the iPad. Its significantly lower price is not comparable to the price of an iPad either, but that doesn’t mean that this tablet doesn’t come with some impressive specifications. Powering the tablet is a 1 gigahertz dual-core processor, assisted by 1 gigabyte of RAM memory and 16 gigabytes of internal memory, a configuration that doesn’t have any problems with multitasking. Samsung used an identical display as the one used in the first generation of Galaxy Tab tablets, which isn’t a bad thing, considering the display we’re talking about is based on a 10.1 inch PLS touchscreen panel capable of a resolution of 1280 by 800 pixels. 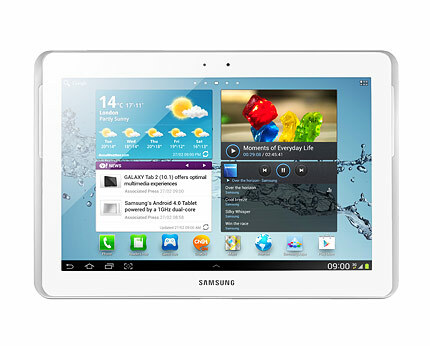 The main aim of this Samsung Tab 2 10.1 tablet is multimedia usage, as you can easily tell by its features. It has built-in support for the most common file types such as AVI, 3GP, WMV, MP4, FLV of MKV for video files and WAV, WMA, MP3, AAC, AMR, ASF, FLAC and many other audio file types. Enhancing its multimedia capabilities is a 3 megapixel camera able of taking relatively high-quality photos and record 720p videos. A front-facing camera is also present to be used for video calls. Another interesting feature of the tablet is the IR blaster that allows the tablet to transform into a universal TV remote control. 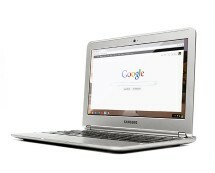 Multimedia is not the only field the Galaxy Tab 2 is good at. The tablet comes with document viewer apps able to open the most common document types and a Mobile Printing feature that allows the tablet to connect to a wireless printer and print the documents you need. The internal storage of 16 gigabytes can be expanded using a micro SD memory card of up to 64 gigabytes and the USB port gives you the option of increasing the storage space even more, as the tablet has support for USB mass storage devices. On the connectivity side, the tablet comes with Wi-Fi and Bluetooth 3.0 support, a dock connector and a 3.5 mm jack port. The tablet is also DLNA certified, being able to wirelessly transmit and receive content to and from other DLNA certified products. 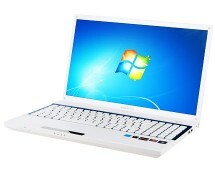 The power source of the tablet is a 7000 mAh battery that allow you to make it through the day.